The video below busts President Obama for lying about Americans keeping their health plan if they like it. This video isn’t just on any website. 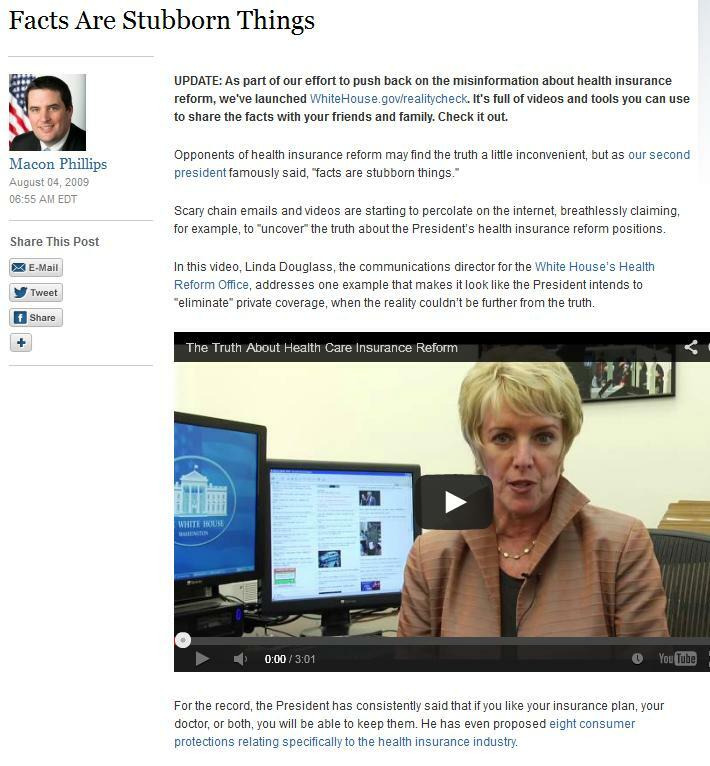 It’s in a blog post on www.WhiteHouse.gov right here and both the video and the post are damning! See minutes 1:03 to 2:11 in the video below. The White House uploaded this video to their Youtube site on August 3, 2009.